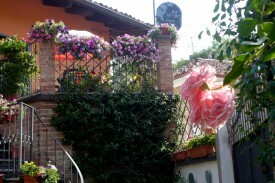 Looking for a B&B in Piedmont? 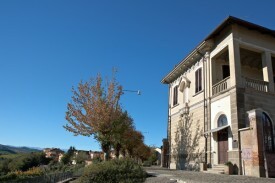 Take a look below for a bed and breakfast in Piedmont. Change the options on the left-hand side to find more results. 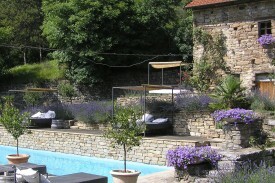 Small charming hotel in the heart of the vineyards of the Langhe in Piedmont. An ancient Hamlet transformed into a Luxurious Boutique B&B. 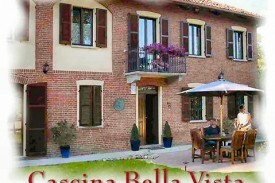 Beautiful bed & breakfast set in rolling Asti hills and vineyards, with stunning views. A truly unique home from home experience. 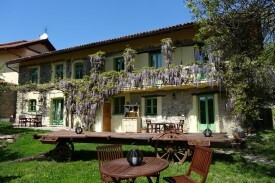 Immersed in beautiful countryside overlooking rolling hills, lavender farm Agriturismo VERDITA is the ideal spot for visitors coming to Piedmont.